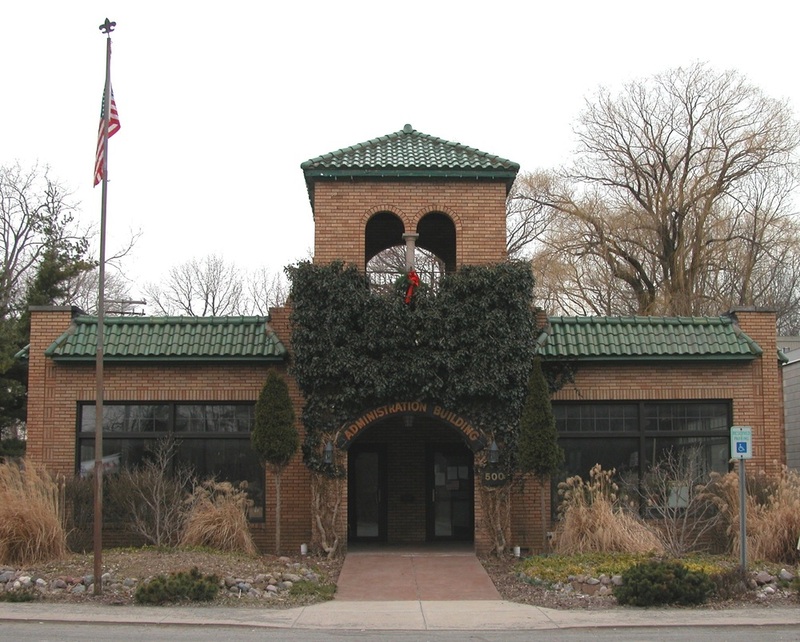 The Bartlett Real Estate Office was constructed in 1927 as the office for a resort development that Frederick Bartlett planned in Beverly Shores, a small community along the southern tip of Lake Michigan amidst the Indiana Dunes National Lakeshore. Designed by Fred Mertz in the Mediterranean Revival style, the office and proposed residential development were intended to mimic the exotic architecture and atmosphere of Florida, specifically Boca Raton, a resort area that was popular at the time. Bartlett was trying to appeal to the wealthy residents of Chicago who wanted to vacation near the sun and waters of Florida but did not want to travel that distance. Potential clients would travel from Chicago on the South Shore. They would arrive at the depot (also Mediterranean in style) and proceed to the office. There was a plan book illustrating a variety of Mediterranean Revival houses that could be built at Beverly Shores. The arrival of the Depression slowed construction in Beverly Shores but 25 new houses had been constructed by 1935. By the mid-1940s, six Century of Progress World’s Fair houses had been moved to Beverly Shores and 66 additional houses had been built. The building now serves as the Beverly Shores Administration Building, housing the clerk-treasurer’s office, a public and town council meeting room, and the town marshal’s office, as it has since 1946. It was listed in the National Register of Historic Places in 2004. 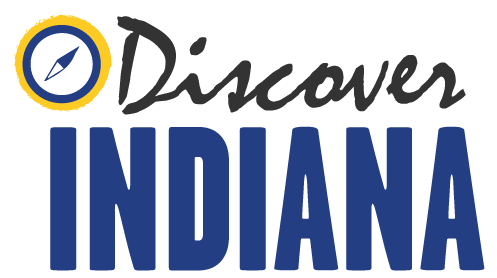 Indiana Division of Historic Preservation and Archaeology, “Bartlett Real Estate Office,” Discover Indiana, accessed April 25, 2019, https://publichistory.iupui.edu/items/show/301.